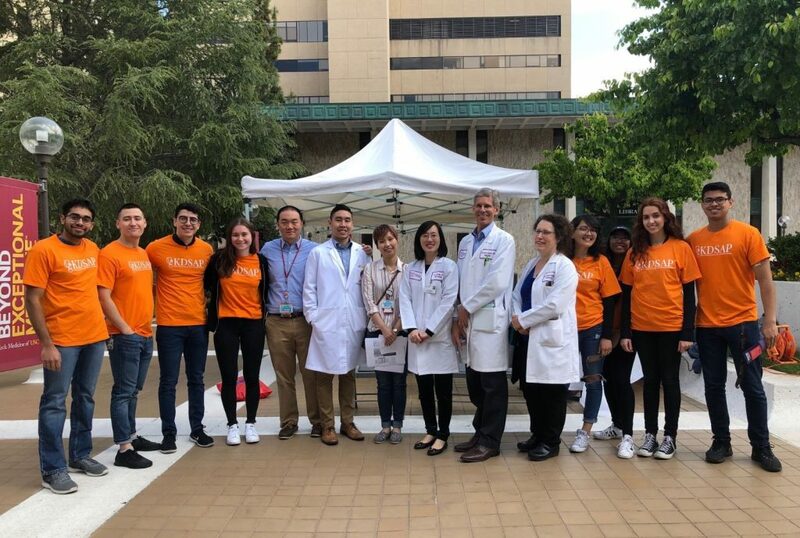 Bravo to the USC School of Pharmacy, members of KDSAP (Kidney Disease Screening and Awareness Program), the Internal Medicine Residency Program and the Division of Nephrology and Hypertension at the Keck School of Medicine, and all involved in the 2nd Annual World Kidney Day Health Fair, which took place on USC’s Health Sciences Campus on Saturday, April 6, 2019! Nearly 100 visitors took part in fun, informative health screenings. Many thanks to all who helped put on a great educational event for the local community. Here’s to many more!